Anyone who has Welsh friends, living outside of Wales, will often hear them refer to Wales as God’s country. It’s usually said in a jovial and nostalgic way when making comparisons with other regions of the UK but a visit to Sirior Bach Caravan Park makes you believe that perhaps they have a point. 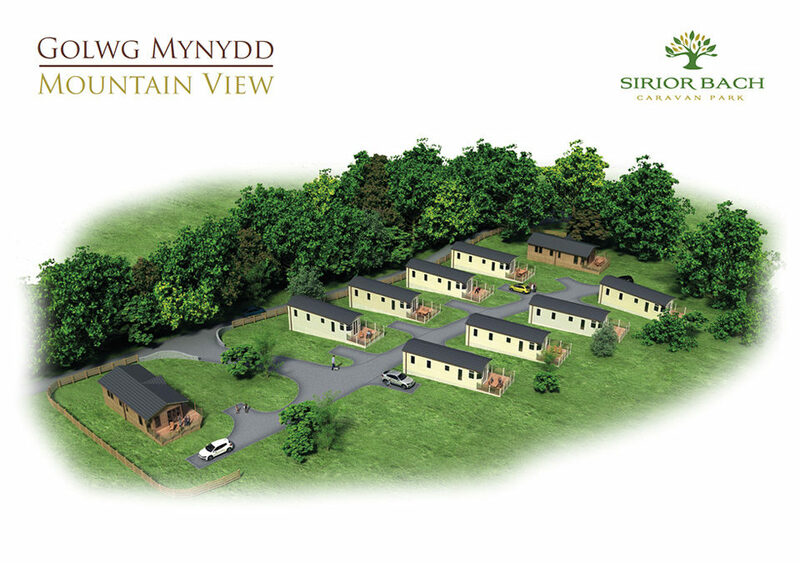 The location is stunning, with panoramic views of what can only be described as a truly green and pleasant land. Is it the best place to own a static caravan holiday home in North Wales? Unlike many similar parks, the caravans to be found at Sirior Bach are luxurious top of the range models with all modern conveniences. It is a popular static caravan park with holidaymakers who want to get away from their busy lives and relax in a calm rural environment. It’s also a marvellous place to spend time in retirement because after all retired people can take as many holidays as they want throughout the year. Writers and artists would be hard pushed to find a location that fuels creative inspiration more than Sirior Bach and hikers, mountaineers and bird watchers are enthralled when they see nature at her very best in this most beautiful of rural settings. You can find high-quality static caravans for sale at Sirior Bach at affordable prices, or arrange to site your own on one of the pitches. Naturally, there is water and electricity on site ready to be connected. In the local area, there are all the facilities you would expect from a thriving summer tourist resort within easy walking distance or a short car drive away. These include shops, banks, medical centre, chemist, supermarkets, local village shops etc. And of course, if you like the beach in summer or winter you will find white sands close by at Abergele, spanning two miles. In the winter, there are more than enough facilities open to having a comfortable, relaxing break. The Welsh people are extremely welcoming and friendly no matter your nationality and if you get chatting to them on a winter’s evening, sitting by a roaring fire in the local pub, they will be more than happy to extol the virtues of everything Welsh. You will be regaled with local myths and legends and the pub food is quite simply excellent. If you would like more information about the many benefits of pitching or buying a static caravan holiday home at Sirior Bach please do get in touch for an informal discussion. We are always happy to chat about the wonderful area in which we live.